A vintage styled home with classic charm. 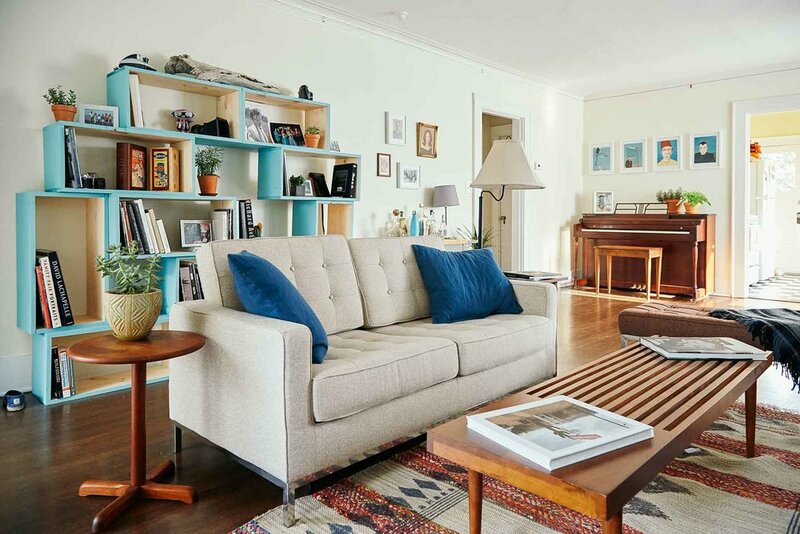 This space puts simple, classic statement pieces together for that total #tbt feeling. Cozy interior mixed with retro furniture and decor.